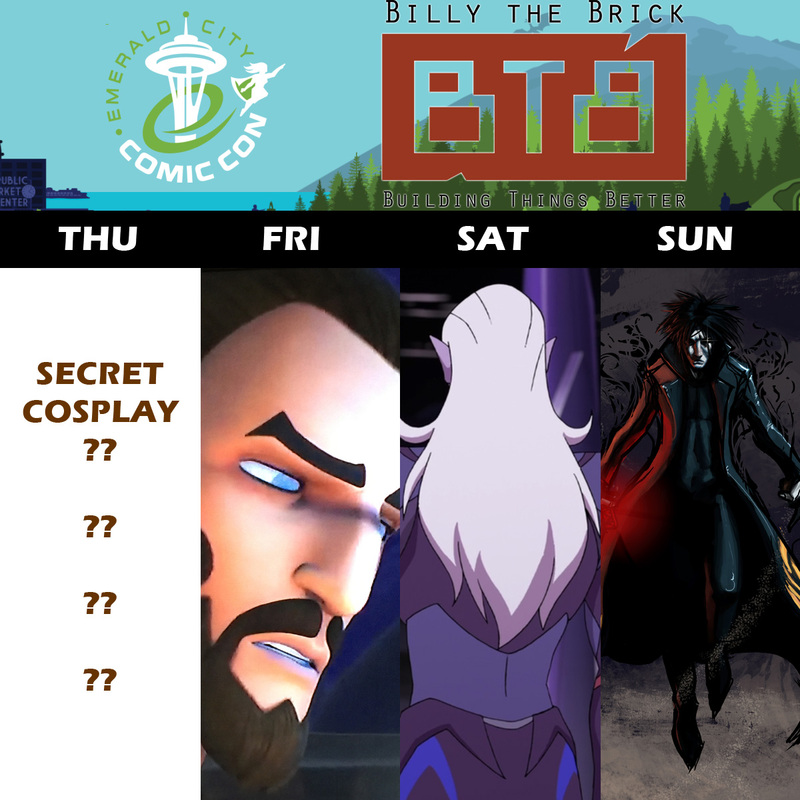 Emerald City Comicon is coming soon and here is my planned line-up of cosplay! I hope to see you there! Cosplay Face-off the ECCC Way! EVA vs Worbla! I’ll also be hanging around the ZakLabs booth, Homegrown Area Booth 103, helping promote our latest product – CosBond, a revolutionary new adhesive for making your costumes and props! And, lastly, would you like to join Zarkon’s Army? 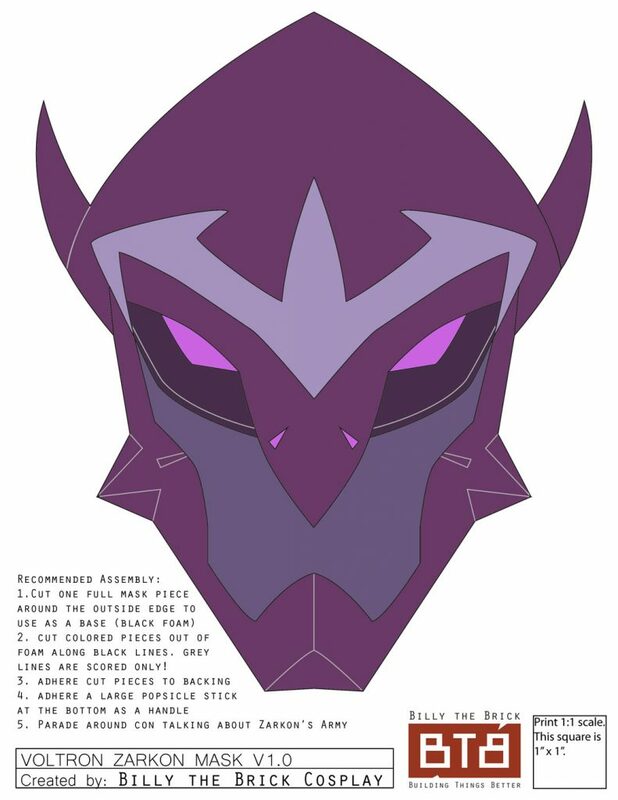 To celebrate the upcoming release of Season 5 of Voltron: Legendary Defender I made a free to download template so you can make your own mask to wear to ECCC ( or any convention). If you take a photo of yourself with your mask and tag me and use the hashtag #BTBZarkonsArmy, you’ll be entered to win one of my 3D bayard kits!